The revolution of the Moon around the Earth causes the Moon to appear to change shape in the sky. These apparently different shapes are called "phases" of the Moon. The Moon passes through a cycle of eight phases which repeats itself every 29½ days. There is no definite starting point for the cycle, but phases follow one behind the other in a strict order. Below you will find photographs of each of the eight Moon phases as well as the names and a brief description of each phase. Because the Moon has no atmosphere, the sky is black, even during the day. The Dark Side of the Moon: People often refer to "the dark side of the moon", but there is no such thing. The sun shines on all sides of it in turn. However, there is a "far side of the moon" which is never seen from the earth. Over the eons, the gravitational forces of the earth have slowed down the moon's rotation about its axis until the rotational period exactly matches the revolution period about the earth. NASA Wavelength - Online science resource from NASA for teachers and students to help bring Earth, the solar system, and the universe into their schools and homes. 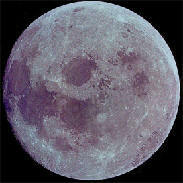 Current Moon Phase - See the current phase of the Moon or the phase of the Moon on a future or past date. 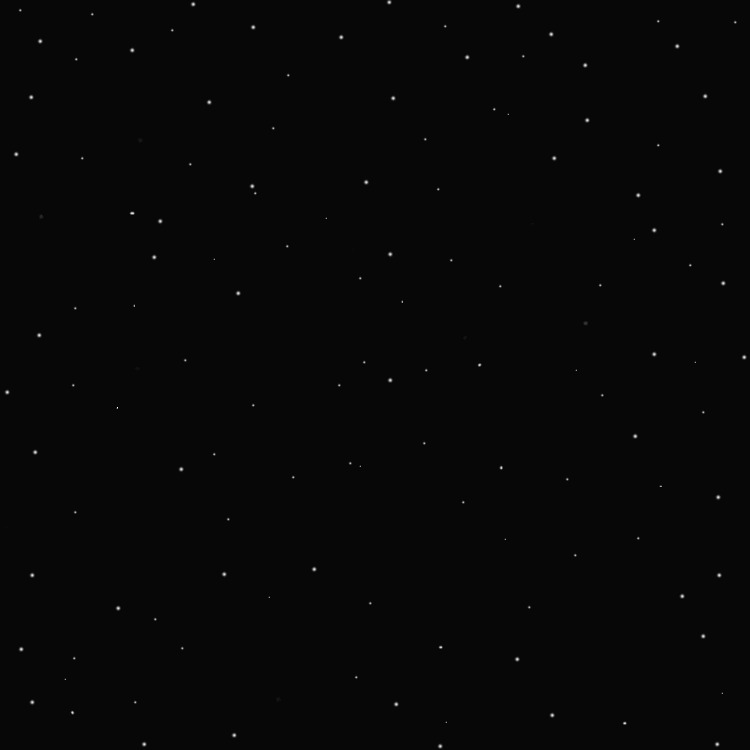 Moon Phase Applet - See how the phases of the Moon relate to the positions of the Earth, Moon, and Sun. Phases of the Moon and Percent of the Moon Illuminated - U.S. Naval Observatory site about phases of the Moon, including a movie of the Moon progressing through one complete lunar cycle (one month).